I've written similar article before but that was not for Unity. 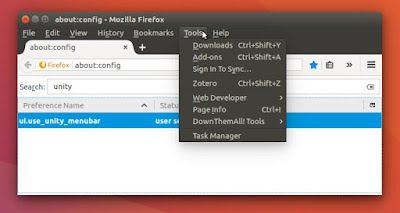 The autohide menu bar in recent Firefox versions can be annoying because user should press Alt to show it. 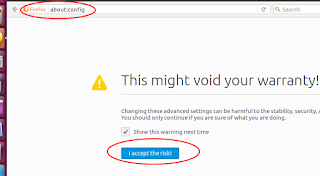 Fortunately, we can change that behavior. 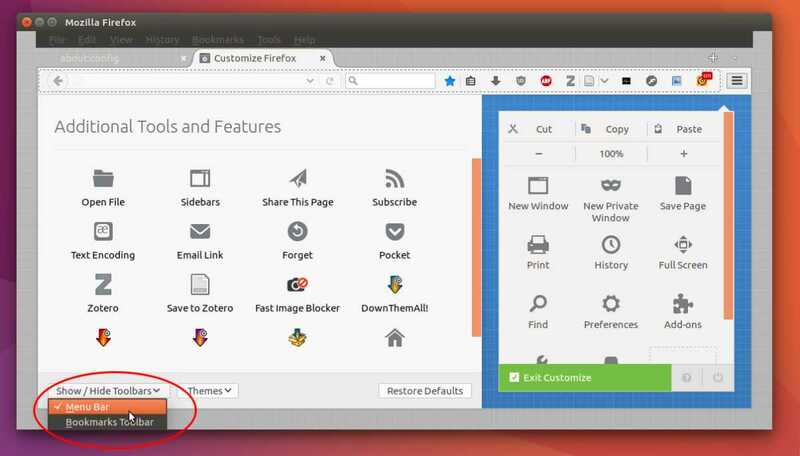 In Unity, we need to disable the global menu support in Firefox first and then enable the menu bar manually. 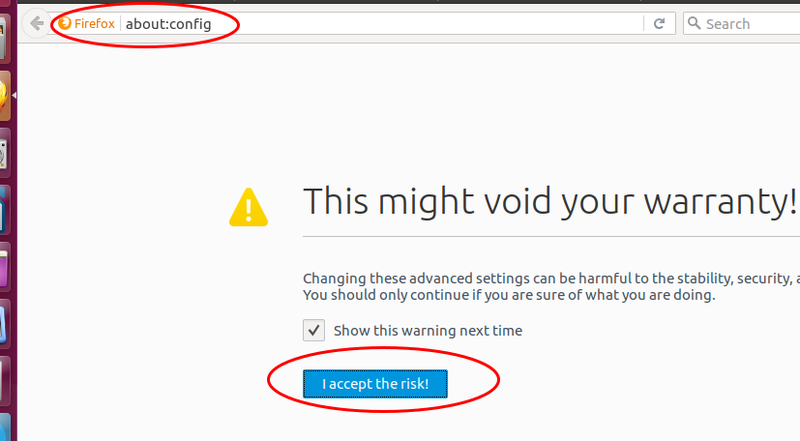 Visit about:config page using Firefox and press I accept the risk! button. 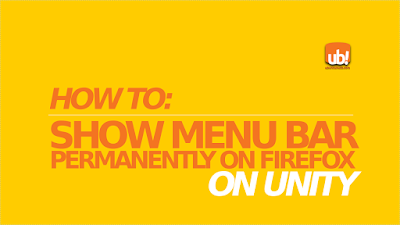 Search for 'unity' keyword and you should find ui.use_unity_menubar entry. Change the value into false. This disables the Firefox's use of Unity global menu. Still on Firefox, click on menu button (most right, 3-lines button) > click Customize > see the selection on bottom-left corner > enable Menu Bar > click Exit Customize. Now you should see the menu bar is back permanently.